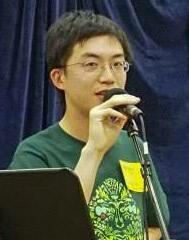 Yoyo Zhou from Berkeley is our caller for the evening. He has an impressive number of his own dance choreography to his credit and has called extensively on both coasts. 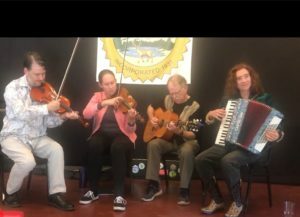 Celtifornia plays music from Celtic, Old Time, and Old California traditions.